If you have a problem with your Amica home or kitchen appliance that you wish to repair yourself, then simply contact one of our authorised spare distributors. 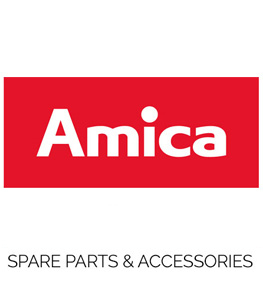 Like-for-like spare parts for Amica appliances are available from locations across the UK – just click on the marker on the map to see information about which spare parts are available from which suppliers. Alternatively, if you would like a technician to visit your property to take a look at your appliance, just follow the instructions on our Amica Customer Care page. All Amica home and kitchen appliances come with a 2-year parts and labour guarantee – you can Register Your Guarantee.